Those muffins look yummmy..I'll have to check out the recipe! Congrats on being a second year teacher! 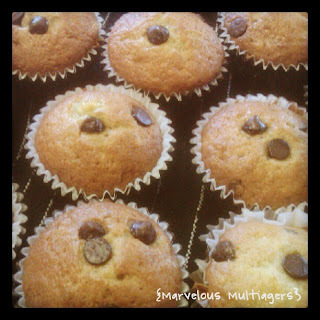 Muffins...did someone say muffins!!!! I'll be right over! Those muffins look SO SO good!!! Found you on Farley's Currently... I did my student teaching in a 1st/2nd multiage classroom and LOVED it! So cool! Oh, and I will also be trying out that muffin recipe! YUMMM!! !